Back on the market. You will have a short commute to Madison, while enjoying the country life. 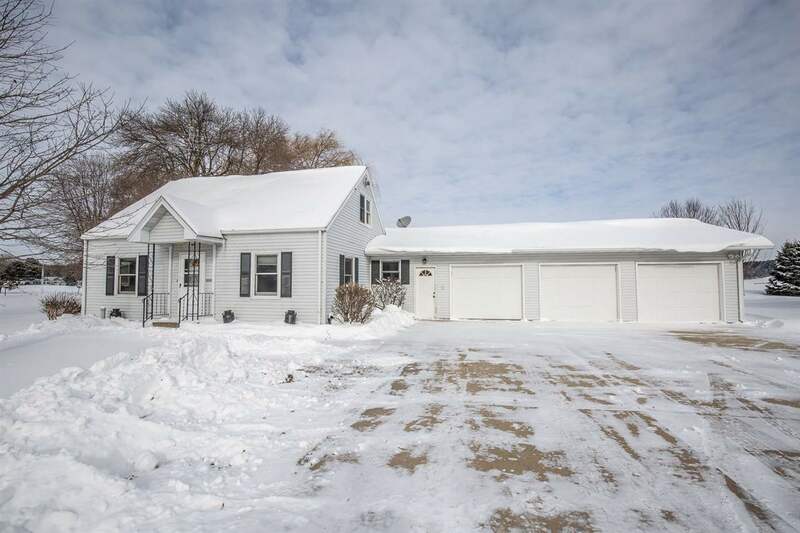 Located just outside of Sauk City, walking distance to 2 local restaurants, you will find the peace and quiet of living in a small rural community. Situated on just over 1/2 acre you can enjoy the countryside views from your deck during the warm evenings. Beautiful hardwood floors in master bedroom and living room, tile flooring in kitchen along with new cabinets and counter top. Schedule your showing today, this will not stay on the market long. Directions: Hwy 12 To Right On Cty Kp Left On Y Or Hwy 12 To Right On Hwy Y. Items Included: Range/Oven, Refrigerator, Microwave, Disposal, Washer, Dryer, Water Softener, Storage Building, All Window Coverings, Garage Remotes.